Country Girl ranks as one of my favorite Portland fall races. There is something about its vibe and energy that is contagious and motivating. It is hard to not be excited to run a race with people in cowgirl hats and with delicious pancakes waiting at the end! And the fact that the race is all-women is empowering. Hosted by Terrapin Events, this is the 3rd Annual Country Girl Race. This year the Country Girl 5K, 10K and Half Marathon is on Saturday, September 23, 2017. The course starts and finishes at the Kliever Memorial Armory and is flat and fast! 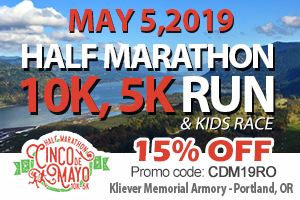 Through your run you will be able to gaze out at the stunning beauty of the Columbia River and the Cascade Mountains. 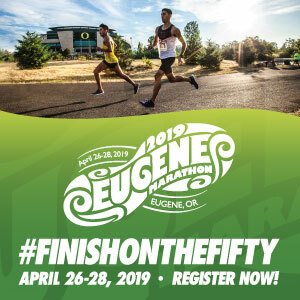 With three distances to choose from and a kid’s race, you can’t go wrong. The end of the race is the reason I love this event. 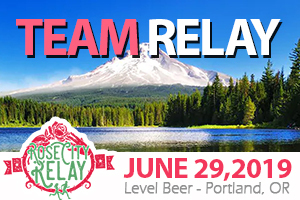 With a cute finisher medal and easy and quick access to beer, wine and more, you are able to relax and revel in your new personal race record without having to fight big race lines for drinks. At 10:30, after the race, is when the award ceremony begins. The top three finishers for each race will receive trophies and prizes. As far as age group placers, the timing tent will have special ribbons for those finishers. If you register before September 8th, you are guaranteed a race shirt. This shirt is actually my favorite race shirt because of the soft cotton blend. It is super comfy and cute. 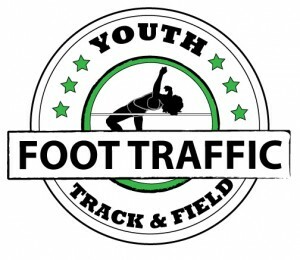 Packet pickup for this race takes place the day before the race at Roadrunner Sports off 23rd.